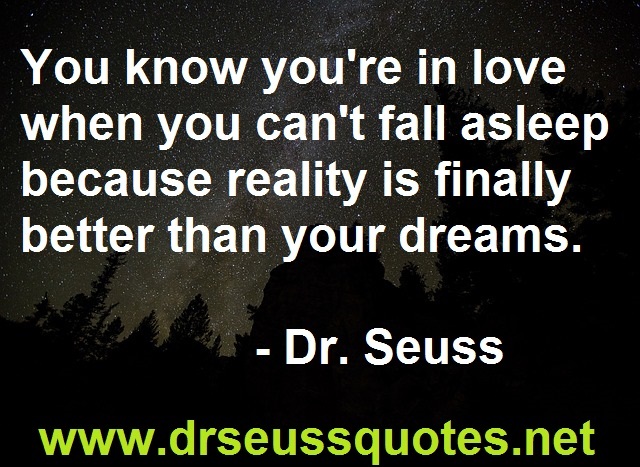 This entry was posted in Uncategorized and tagged dr seuss quotes, Dr. Seuss, Inspirational quotes. Bookmark the permalink. Yes, I love this quote.